The Chinese government held its 2019 conference on economic affairs between December 19 and 21, defining 2019 as a key year for China to fully realize a fairly well-off society. Given that China suffered an economic slowdown in 2018 and was mired in the trade conflict with the US, the 2019 conference made economic stability a leading focus, emphasizing expansion of opening-up and deepened supply-side reform. The conference proposed continued upgrading of the manufacturing industry and strengthened integration with the service industry. The government hopes that a world-leading domestic market will quickly emerge to meet Chinese people’s diverse demands. The government plans to enact more measures to increase people’s spending power. The conference also put a heavy emphasis on the development of private businesses, pledging to further reduce business-related taxes and encourage banks to grant more loans to small- and medium-sized enterprises. 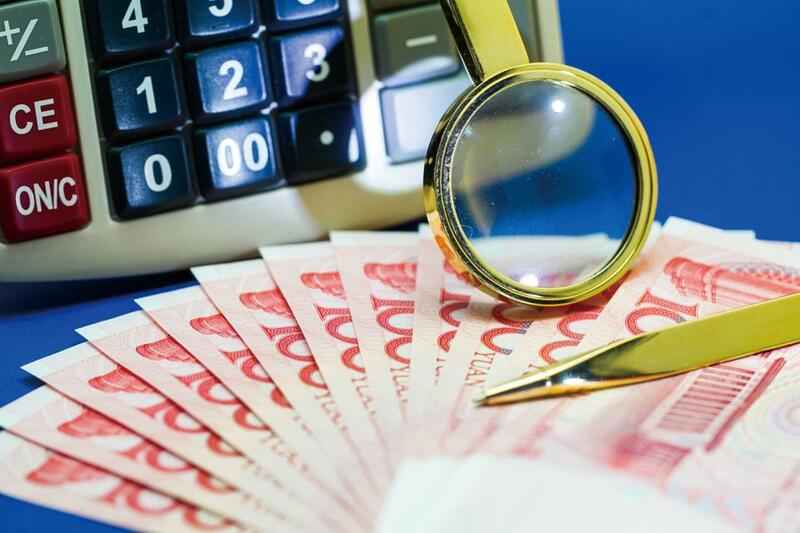 On January 4, the People’s Bank of China, the central bank, announced a further reduction to the reserve rate ratio (RRR) for commercial banks by one percent to increase liquidity for borrowing.